CGTalk | Verge3D 2.8 for Blender and 3ds Max users is out! Verge3D 2.8 for Blender and 3ds Max users is out! We have released a new version of Verge3D, an artist-friendly WebGL toolkit for Blender and 3ds Max users. • The Puzzles editor now can have user-defined tabs! 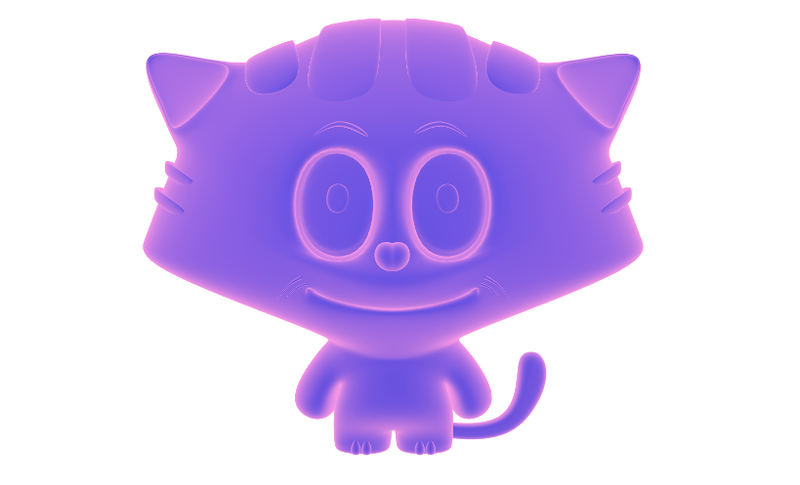 • Local transform puzzle to control your animated characters and move other objects in local space. 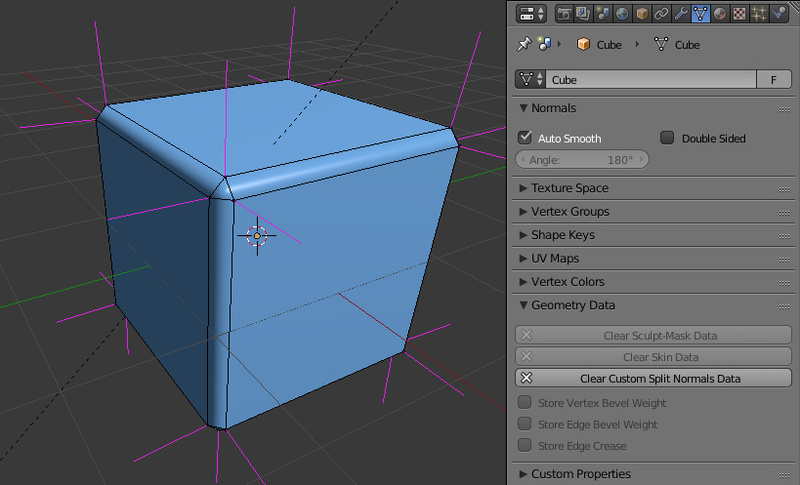 • Verge3D WordPress plugin updated and published in the official WordPress.org catalog. • 300+ ready-to-use code examples updated and published on Github. 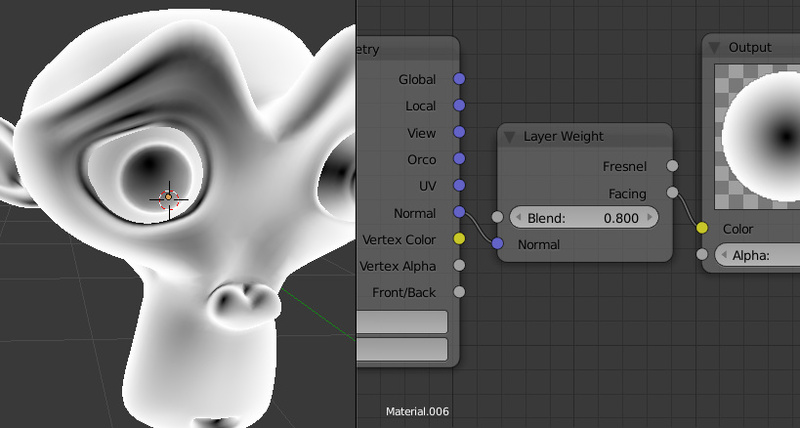 • Features for Blender users: custom split normals, support for Layer Weight and Transparent BSDF nodes from the Cycles renderer. Verge3D 2.8 for both Blender and 3ds Max brings major improvements in Puzzles, upgraded Wordpress plugin and code examples and many other improvements.